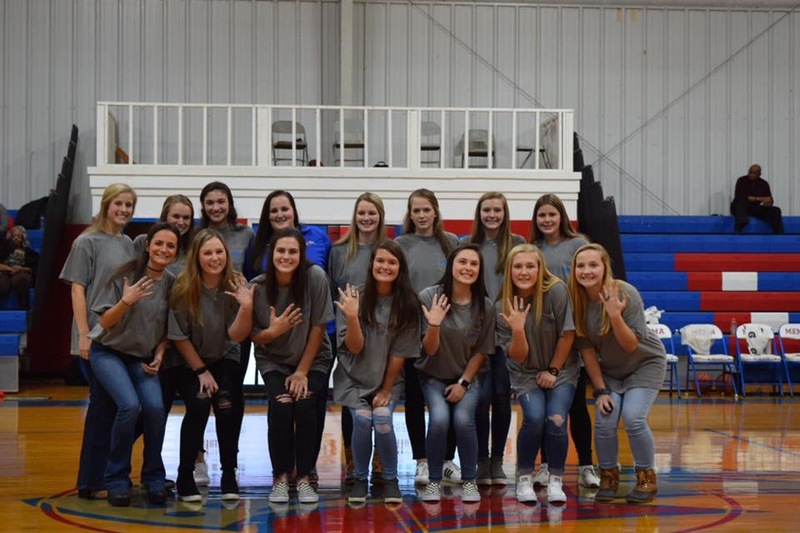 The Macon East Academy varsity volleyball team recently received their rings for their state championship win in the AISA AA tournament. 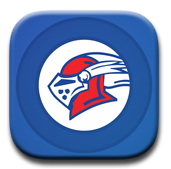 The Knights finished this season with an overall record of 37-7 and brought the State Title back to Macon East for 7th time in 8 years. Along the way, the Knights racked up a pile of accomplishments this season setting the tone for their back to back state title. The Knights fell short this season in the Region tournament to Edgewood Academy but fought back in the State Championship game sweeping Edgewood in just 3 sets. This years team has totaled over 450 aces , 1,500 kills , 60 blocks, 1,200 assist , and 400 digs. Junior, Emily Brooks reached over 500 career kills and 1,500 career assist. She was selected as State All-Tournament Team and is a NAAPS All-American. AISA Player of the Year. Under the leadership of Coach Codi Moon, the team fought to defeat Edgewood in the title game after falling to the Wildcats 3 times in the regular season. The Knights lose 7 seniors off this year’s squad, but look forward to the 2019 season with another state title up for grabs.